Thanks to Michael F. Harrah and Caribou Industries for their Title sponsorship of the KidWorks 2019 Golf Classic! Join us for the 19th Hole Reception & Dinner from 4:45 – 7:00 pm. 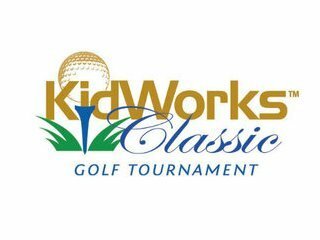 This is a great time to socialize with the golfers, learn more about KidWorks and enjoy the beauty of Pelican Hill. Sponsorships and foursomes are filling up fast. Secure your spot now! Thanks to Mike Harrah and Caribou Industries for supporting the KidWorks Golf Classic! Thank you to Wells Fargo for their continued support & Sponsorship! Thanks to Ben's Asphalt for supporting the KidWorks Golf Classic!